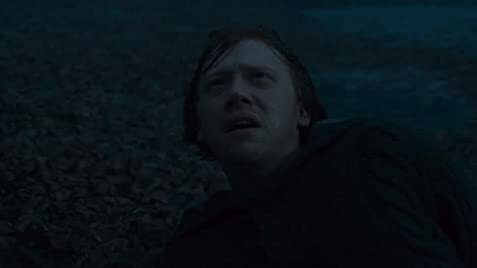 Q: What's the connection between Grindelwald, Dumbledore and Bathilda Bagshot? 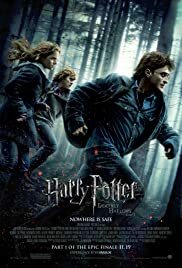 Q: Why does Harry's wand (in the first minutes of the movie), turn and cast a spell to Voldemort's? It seems that Harry had no intention of doing it.